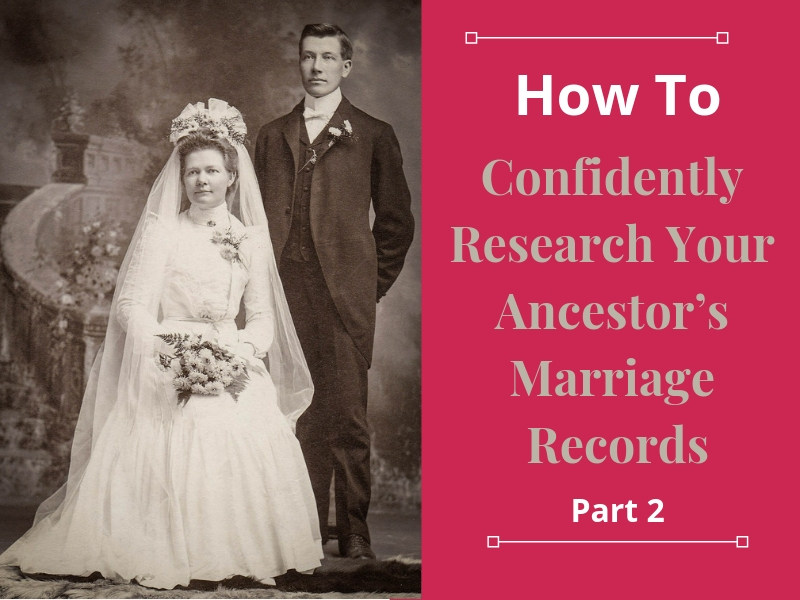 How To Confidently Research Your Ancestor’s Marriage Records - Part 2 | Are You My Cousin? 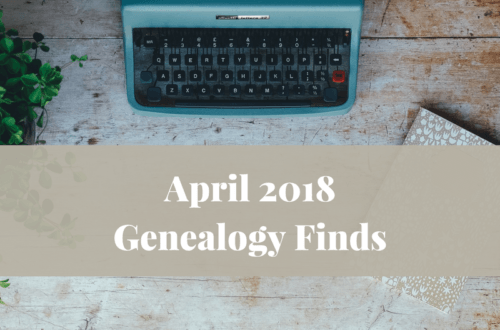 What about the times when an ancestor’s formal marriage record cannot be found? All is not lost! A number of alternate marriage resources are available to find your ancestor’s spouse and/or marriage date. Sometimes, the date is not specifically stated and you will need to infer a date from a record. The 1850-1880 census records will indicate if a marriage occurred within the past year. The census records for 1880-1940 state an individual’s relationship to the head of household. This column will indicate a wife. Look for the number of years married category in the 1900 and 1910 census records to estimate a marriage date. You will also find the status of the marriage (Married, Widowed or Divorced) in Column 9. Keep in mind. Occasionally, a couple will appear in the census records as married when is reality they never married. 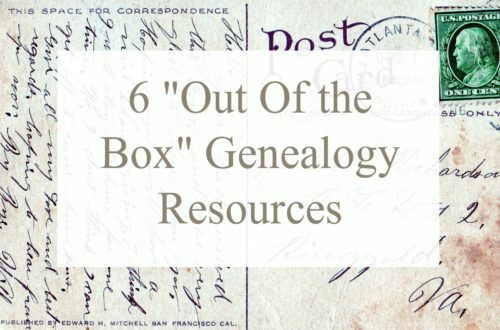 One case is that of my GGGG grandparents Langley Talbot and Sarah Blanks. If evidence in the research of your ancestors doesn’t quite add up, listen to your gut. Dig deeper into the records and see what you can discover. A death certificate will usually state a spouse’s name and include the maiden name for a female. The length of a marriage is not stated, but the status of the marriage is as in this 1923 example. Given the young age of the deceased and assuming marriage at the usual age, an estimate of her marriage year of ~1915 can be estimated. A search of records (traditional and non-traditional marriage records) around the time period would be the next step. If a spouse is not listed, this does not mean there was no marriage. The person providing the information simply did not know the spouse’s name. 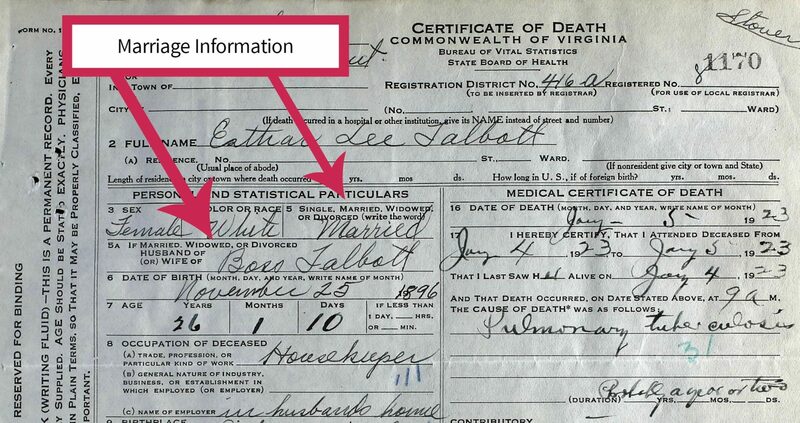 Remember, a death certificate’s information as a genealogical source is only as strong as the person providing the information. Finding an ancestor’s marriage date in a will or an estate record is not likely, but a wife’s name will usually be listed if she is still alive. Hopefully, your ancestor stated in his will something to the effect of “my beloved wife Sarah (nee Barbee)” . Okay, most wills are not that specific, but we can always dream! The estate records may indicate a widow’s portion set out. If so, you will find the first name of the wife giving you one more clue to use in your search. An ancestor’s obituary is another good place to look for marriage information. The information found in an obituary can vary quite a bit. Typically, a spouse is listed and it may contain the length of a marriage. If so, simple math can help you estimate the date of the marriage. 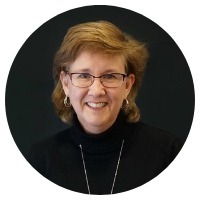 If the spouse is indicated as being deceased, you can infer a “deceased by [date]” and begin your search for the spouse’s death certificate or obituary. Our ancestors did not live in a vacuum until themselves. They lived and interacted with their neighbors and their communities. Society pages in early newspapers were popular for keeping up with community “happenings” . They married, attended weddings and traveled to visit family. 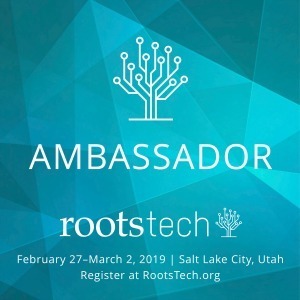 For you the genealogy researcher, that’s a good thing! 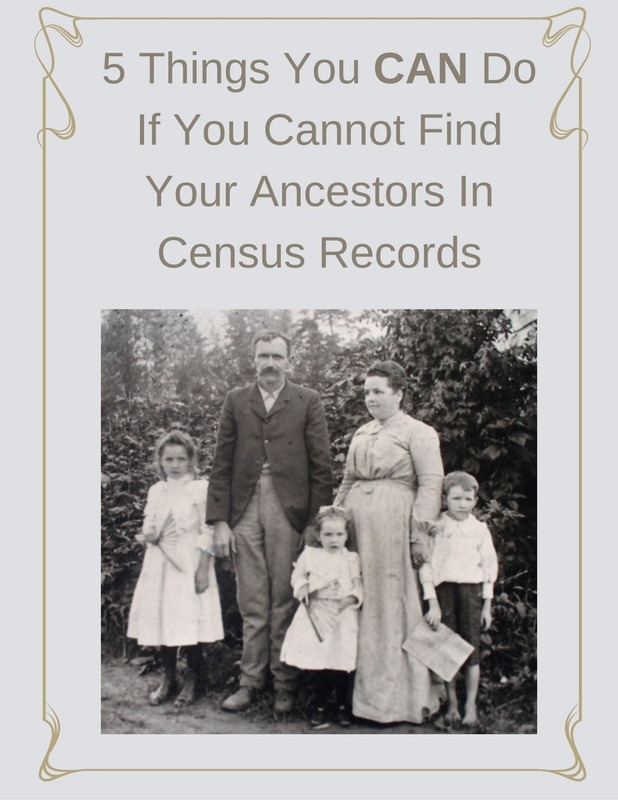 Search the land records for your ancestor. As a stand alone record, you will not find a marriage date, but you may find a wife listed in the deeds. If so, you can determine a wife’s first name and place the couple in a time and place and begin to narrow down a time period for the marriage. Draft Registration, CCC Enlistments, Pension Applications including Revolutionary War Pension Applications all have potential for listing a wife along with other personal information that can help you estimate a marriage date. In this post I want to take a closer look at pension applications, specifically the Revolutionary War pension applications. If a veteran of the Revolutionary War died and left a spouse, the spouse was often eligible for her husband’s pension benefits. In order to receive those, she had to prove she was married to the gentleman. These applications are where proof of a marriage can be found. This is from the Revolutionary War pension application file of James Harward. Rachel Belvin Harward, second wife of James Harward, soldier is seeking his pension benefits after his death. 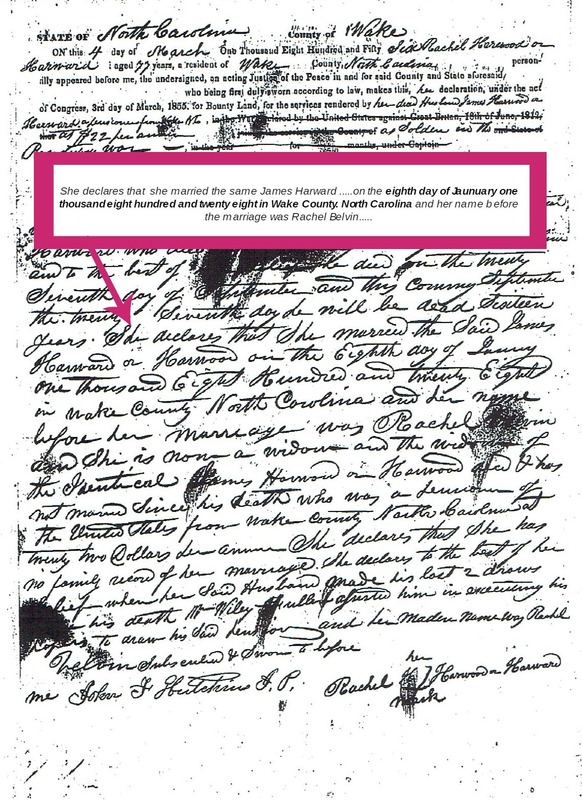 This record provides Rachel’s name prior to her second marriage and the date of the marriage. 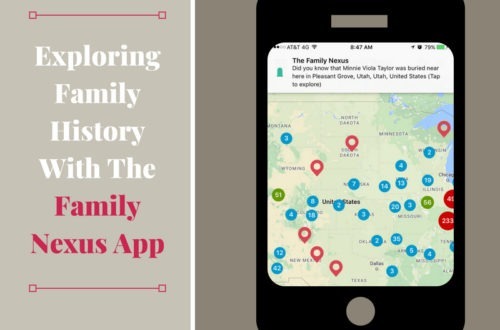 Use these 7 type of genealogy resources to research your ancestor’s marriage information. 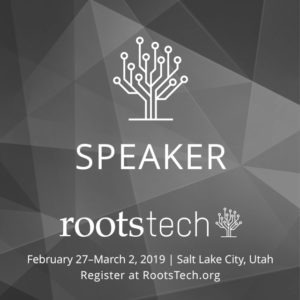 As with much of our genealogy research, the answer is not always specific, but must be derived from more than one source. 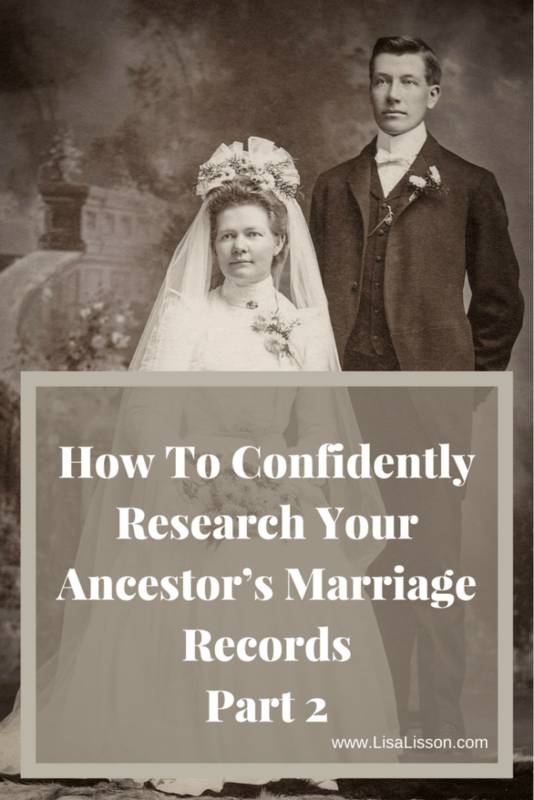 Don’t hesitate to peruse a variety of records in search of clues to your ancestor’s marriage. Sometimes answers will be found in the most unexpected places. I would like to know how to find marriage records for my grandfather and his first wife. They divorced before 1905 and he came to Alberta, Canada.